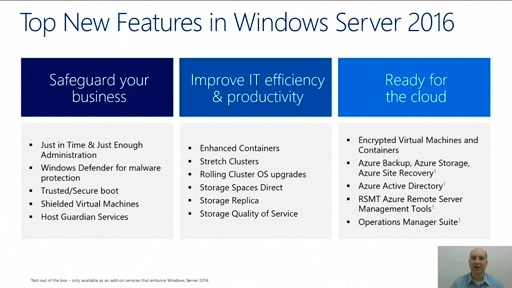 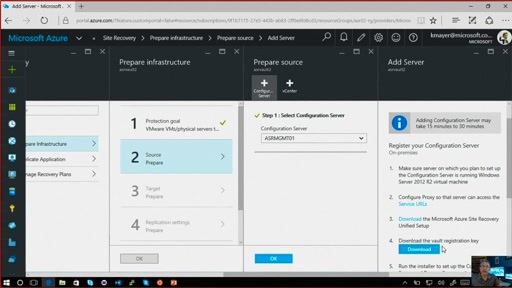 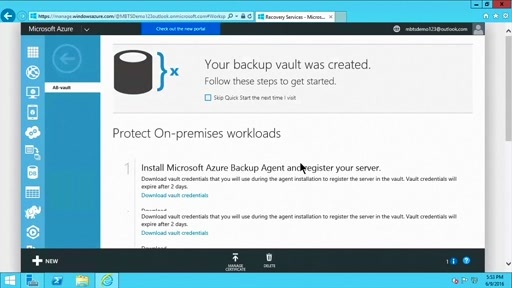 This video will introduce you to the Windows Azure SQL Database Import/Export Service. 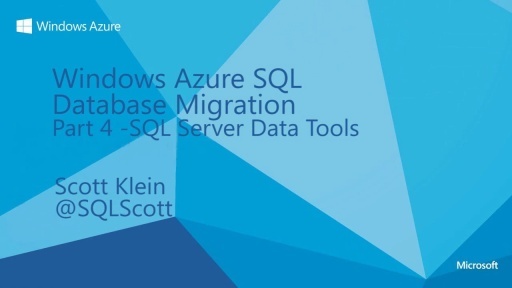 You will learn how to use the Import/Export Service to programmatically export and import Windows Azure SQL Database instances, and gain more control of the migration process to Windows Azure SQL Database. 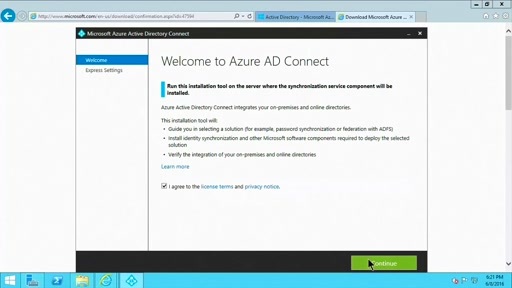 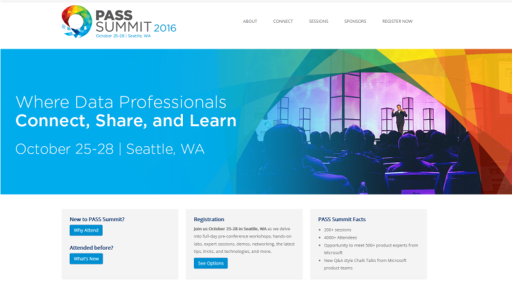 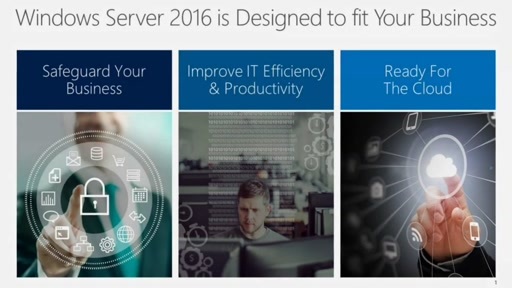 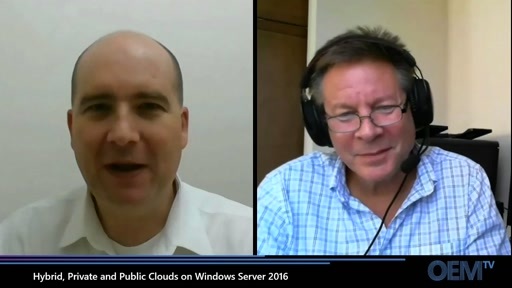 To learn more about Windows Azure SQL Database, visit WindowsAzure.com.